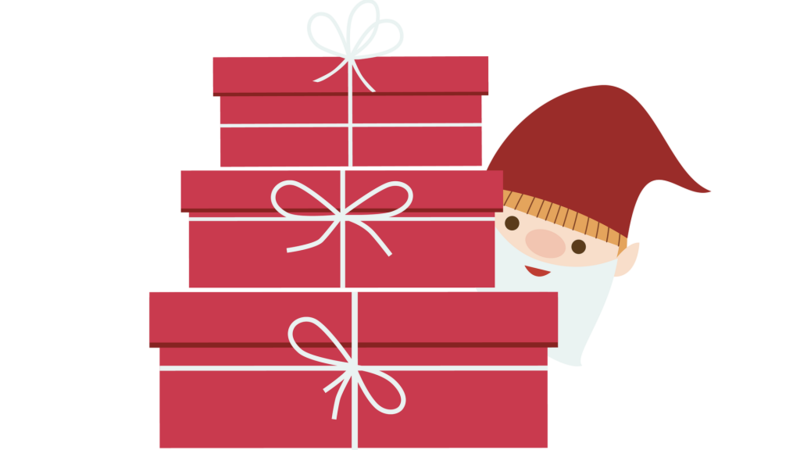 Have fun with family and friends and find all the 2018 Nisse during the month of December through January 6, 2019. 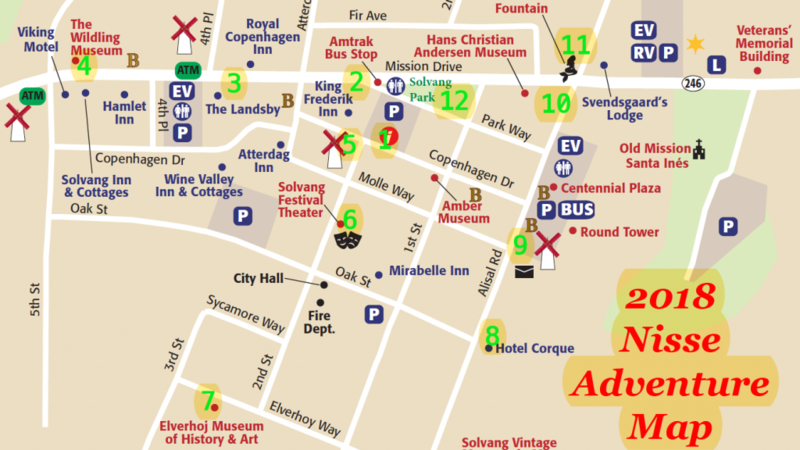 Download 2018 Solvang Julefest Nisse Adventure Map here. According to tradition, the Nisse live in the houses and barns of the farmstead, acting secretly as the family guardian. As magical creatures, they have certain magical powers and love to hide. They were usually only seen by the family cat. They were often described as small elderly looking men with long white beards and long woolen caps on their heads. Even though they are small in stature, they also have immense strength. The old Danish legend says that if there is a Nisse living on your property, you and your family will thrive and prosper. They were considered the protectors of the farm and livestock. Typically, mild mannered throughout the year, Christmas time was when the Nisse would begin to become mischievous. The only thing the Nisse wanted was a bowl of rice pudding with butter on Christmas Eve. If he was not given his offering, the mischievous activity would begin to happen! For example, they might tie the cow’s tails together in the barn! 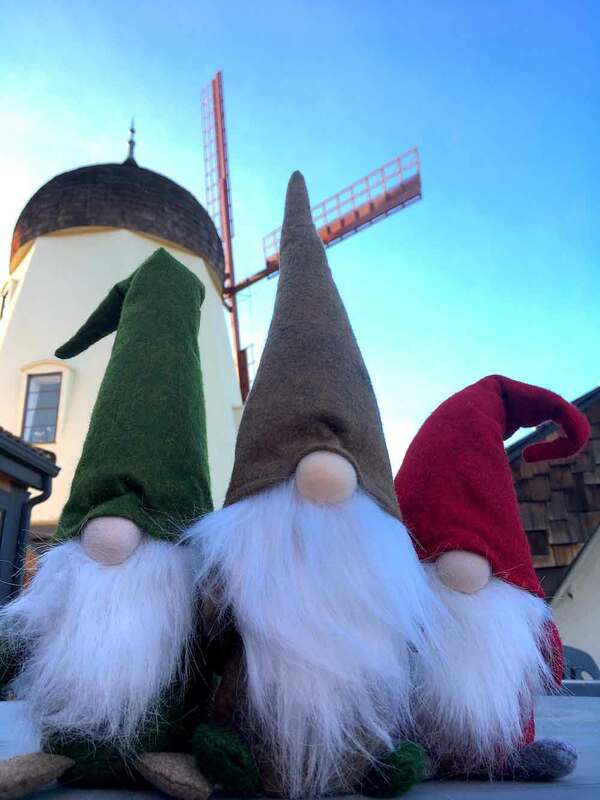 Now it’s your turn to go out and look for the Nisse in Solvang! We have heard that there are 12 of them hiding around the village. Also, they come in multiple colors, GREEN, RED, BROWN and GREY! Be sure to look high and low! On the back page, we have 12 clues to help you find them. 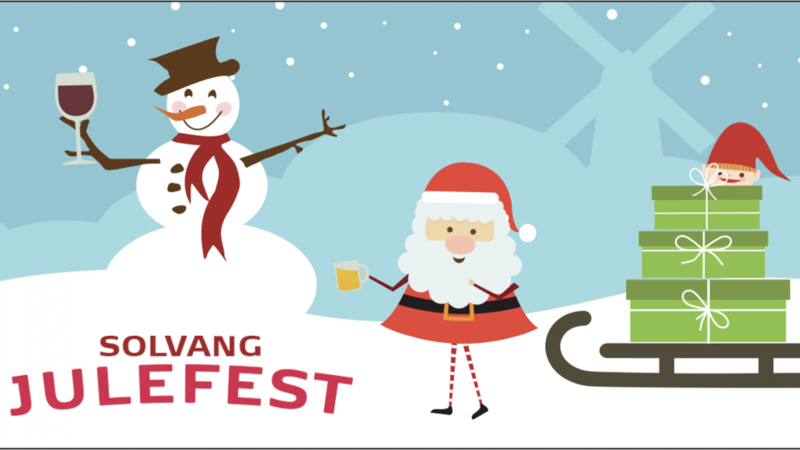 Download 2018 Solvang Julefest Nisse Adventure Map and clues here. Return to the visitor center at 1639 Copenhagen Drive for a prize when you have found all of the Solvang Julefest Nisse.